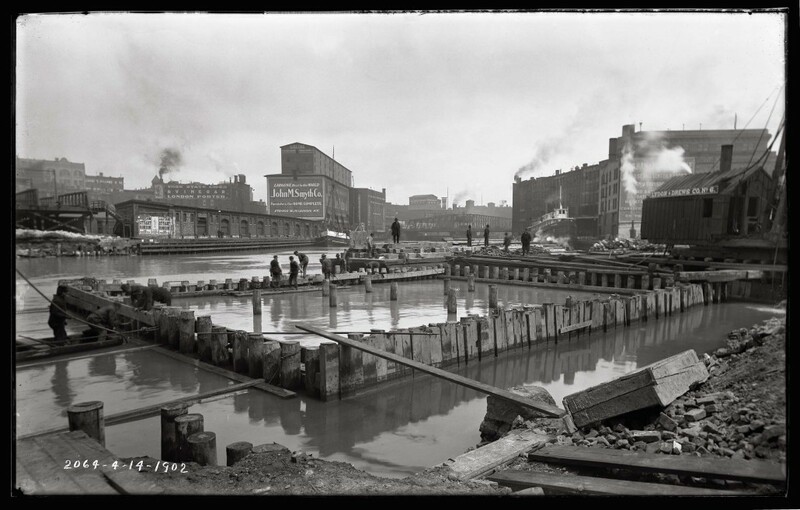 In 1894, photographers set out to document the reversal of the Chicago River, an engineering feat known at the time as the eighth wonder of the world. They took 22,000 photographs that are more meaningful today than ever before. 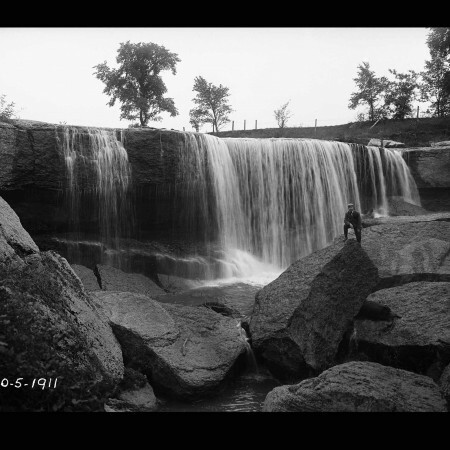 These photos, all from long-lost glass negatives, connect us to a world gone by and help us better understand the world today. And like all evocative photographs, they act as metaphors. This is the untold story of an audacious scheme as well as the consequences. 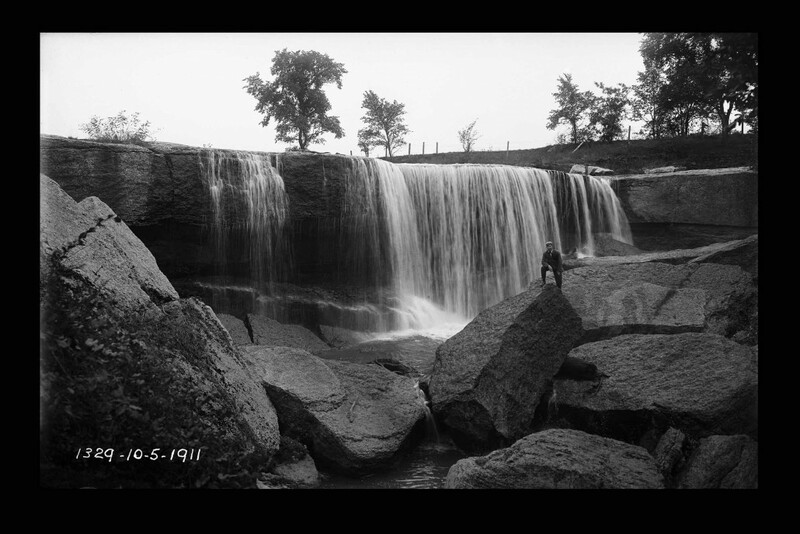 It is the story of how a big city sacrificed the natural world in order to survive and prosper. 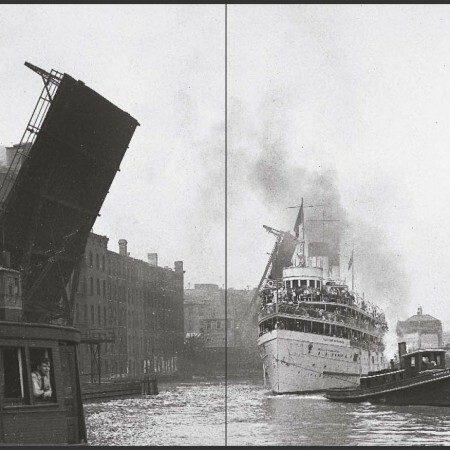 “Most of the photographs in this book have never been seen before. Few were ever printed. 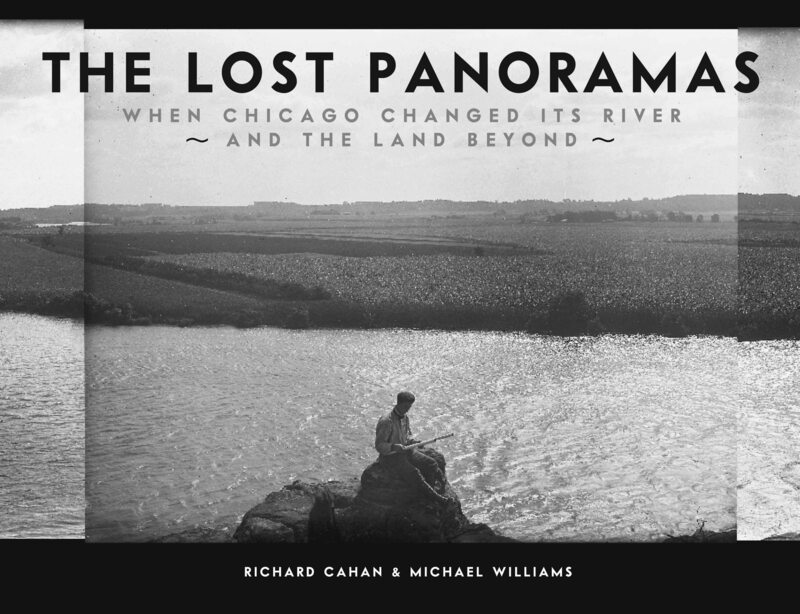 So begins the latest volume of discovery from Cahan and Williams, the eloquent archival sleuthing duo who, along with Nicholas Osborn, brought us Who We Were: A Snapshot History of America (2008), among other stellar books. 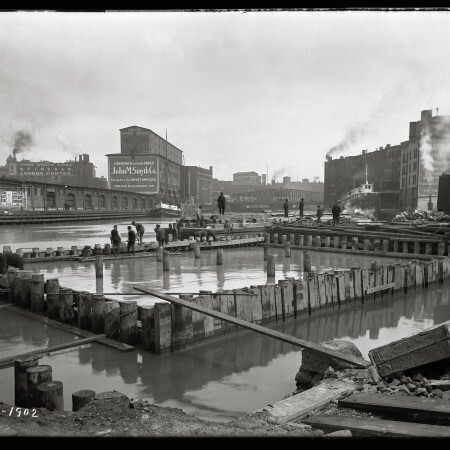 Between 1894 and 1928, 21,834 meticulously composed and extraordinarily detailed photographs (shot with large-format view cameras using glass negatives), were taken for the Sanitary District of Chicago to document one of the world’s most famous engineering feats: the reversal of the Chicago River to prevent the city’s sewage from fouling Lake Michigan, the source of its drinking water. 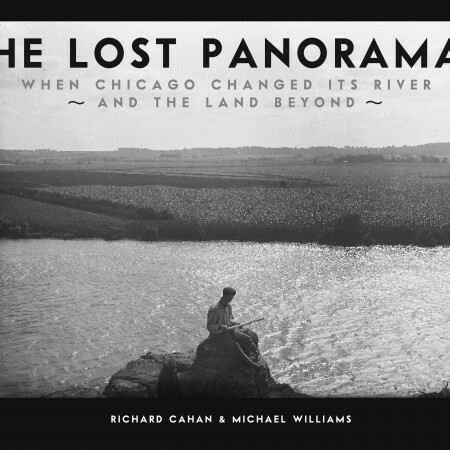 Many of the photographs fit together in seamless panoramas of a lost world, unspoiled rural Illinois at the close of the horse-and-buggy era, a land of subtle beauty and extraordinary fecundity.